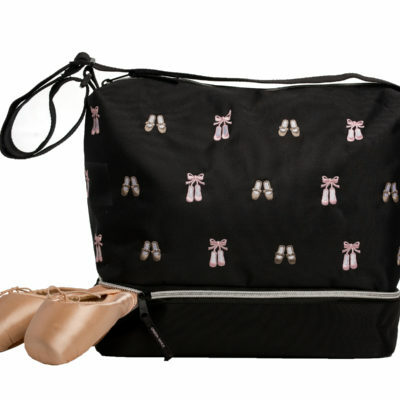 Home / Gear Totes / 3001 – Barre Gear Tote – NEW! 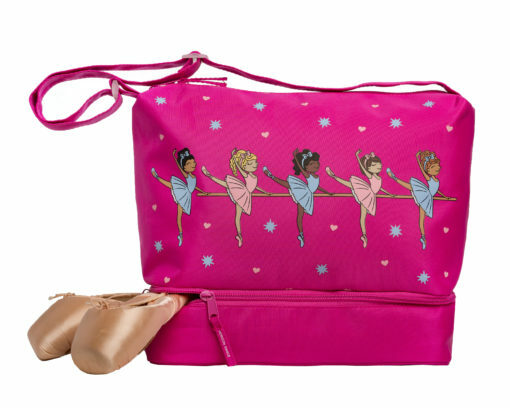 3001 – Barre Gear Tote – NEW! 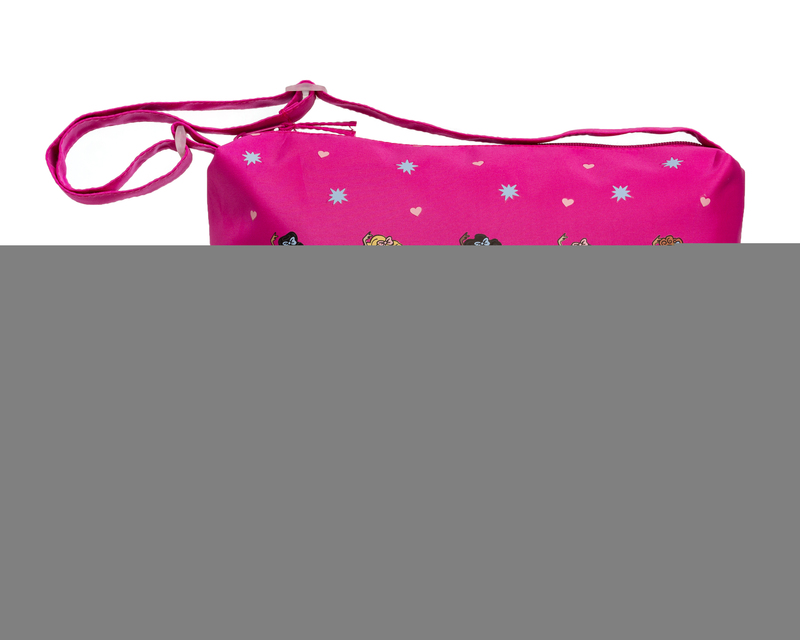 5602 – Daisy Gear Tote – NEW! 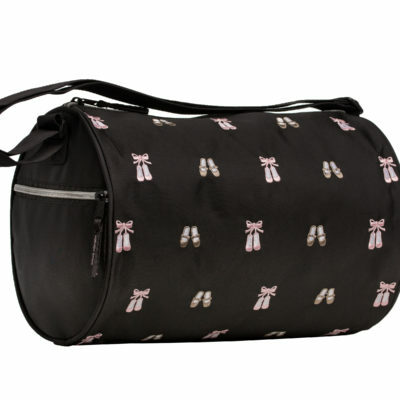 5601 – Daisy Duffel – NEW!